See what people are saying about Rising Star Basketball School! 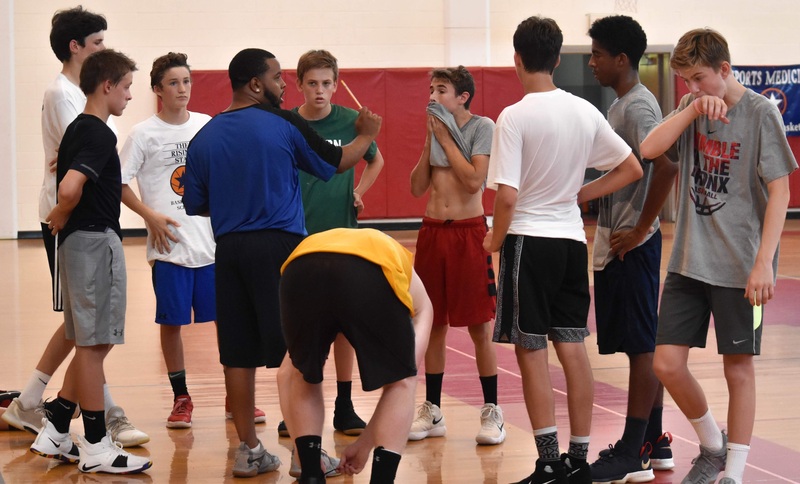 "I have been in the coaching profession for over 30 years, and the RISING STAR BASKETBALL SCHOOL is the best teaching camp I have come across. If you or a loved one wants to become a better basketball player, it is the place for you. My son and daughters all have attended and are better basketball players because of Kevin O’Brien and his staff." "I've had the pleasure of working at RISING STAR for nearly 10 years. I now encourage my own players to attend RISING STAR camps and clinics because I have seen the attention to detail that goes into teaching players how to play the right way. Coach O'Brien and his staff promote competitiveness and good sportsmanship — the same qualities I look for in my own players." "I believe RISING STAR offers a real fundamental approach to teaching the game. It is a return to the basics at an elevated level. The work ethic, commitment and discipline are combined with extraordinary teaching. This makes it a rewarding challenge for players. RISING STAR has paid huge dividends in the improvement and success of our program." "RISING STAR is the best teaching camp I have ever worked. Coach O’Brien fills his staff with high school and college coaches who are passionate about the game. The teaching is thorough and detailed. Players leave the camp stronger in fundamentals and with a better understanding of how to play the game the right way. I encourage all of our players to attend the camp and would recommend it to anyone." 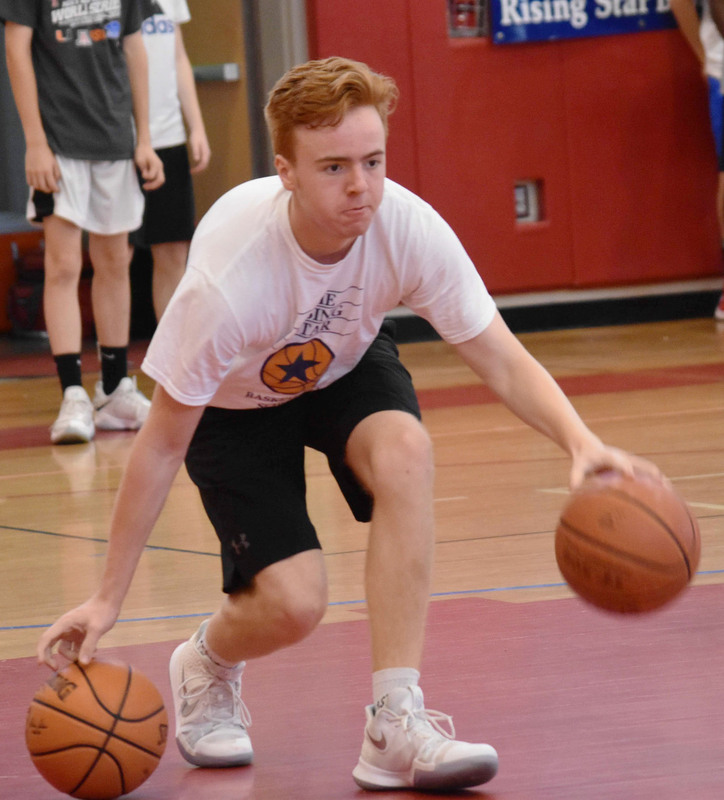 "The RISING STAR BASKETBALL SCHOOL is a terrific opportunity for players to learn from a staff that is dedicated to teaching the fundamentals and learning the game in a competitive atmosphere." "RISING STAR BASKETBALL SCHOOL is a camp where the fundamentals are stressed, team play is encouraged, and the competition is challenging. Each player comes back from this camp with a stronger love and commitment to the game along with a better understanding of the game both offensively and defensively. There is no other camp where the staff genuinely cares about each player and their progress. I would highly recommend this camp to any player who is looking to improve their game and have a better understanding of how the game is supposed to be played the right way."